The use of Christmas sets and props. 30 high resolution digital photographs that are sent via an instant download link. 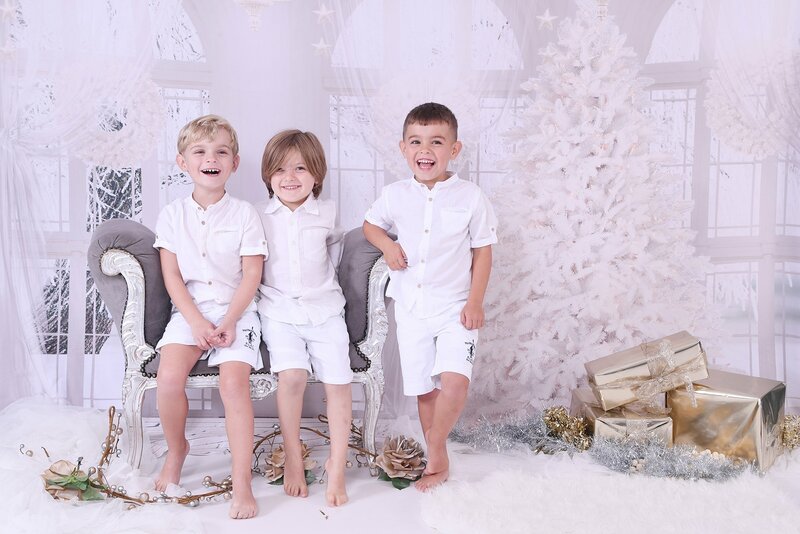 The ultimate gift to experience a magical Christmas shoot in sophie’s cosy studio. With the choice of stunning sets there is no better way to get into the Christmas spirit and get the whole family together at this festive season. The shoot is perfect for producing great gifts such as canvas, framed prints and Christmas cards that will be treasured forever.